On a course like no other, athletes and spectators enjoy the scenic beauty and swim down the Tennessee River. We welcome any and all spectators to come out and cheer on these athletes to the finish line! 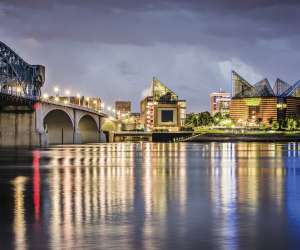 IRONMAN is returning to Chattanooga in 2019!